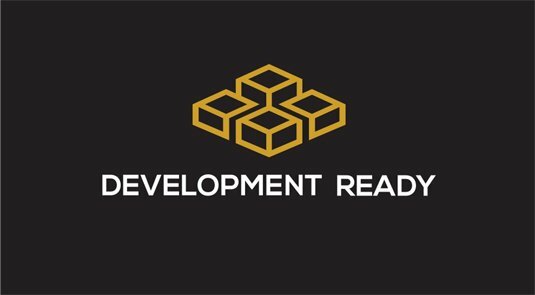 Development Ready is Australia’s only dedicated property portal solely focused on showcasing development opportunities available within the marketplace. Our website’s target audience demographics comprises of a cross-section of property development organisations in addition to astute investors seeking new development opportunities throughout Australia. Real Estate Agent’s consistently utilise Development Ready to maximise their pipeline of qualified leads. We not only significantly generate additional cost-effective leads per property, but importantly, a more knowledgeable and specialised prospective buyer than otherwise would be achieved via conventional listing platforms. Development Ready has proven its value as a key sales and marketing channel for development sites. Our easy to navigate website contains the latest selection of development sites on the market. We are now an integral part of many leading Real Estate Agent’s sales campaigns. Development Ready has listed over 5000 properties since its inception with a total sales value of more than $10 billion.